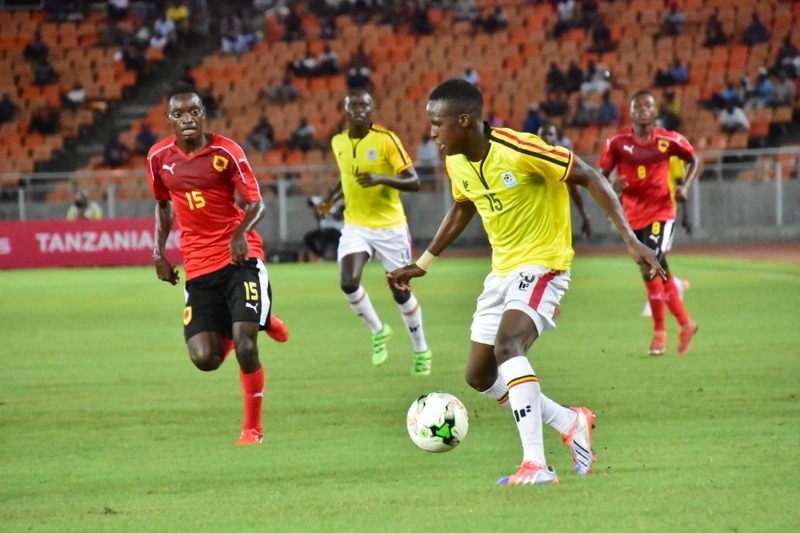 DAR ES SALAAM – The Uganda Cubs were treated to a disappointing welcome at the 2019 AFCON U17 finals in Tanzania. In their opening game, Fabin Kwesi’s side lost 1-0 to Angola in their first Group A game played on Sunday, April 14th. Osvaldo Pedro scored the only goal of the game 12 minutes to halftime, one that the Cubs never recovered from. Najib Yiga, Ibrahim Juma, Andrew Kawooya, Abdul Wahid Iddi and second half substitute Ibra Mugulusi all had attempts to draw Uganda level but could not find the back of the net on a chilly evening in the Dar es Salaam. The Cubs tried to force an equalizer but it wasn’t to be. Uganda Cubs goalkeeper Jack Komakech was alert to limit the damage coming from the opposition as he made several stops throughout the game. The Cubs’ best chance to draw level came 10 minutes from time when Mugulusi’s left-footed shoot rattled the upright and allowed Angola to clear their line in time before Yiga pounced on the rebound. Andrew Kawooya, Ivan Asaba and Davis Ssekajja who all started the game were withdrawn in the second half, giving way for Thomas Kakaire, Isma Mugulusi and Mukisa Opalla respectively. Uganda’s left back Ibrahim Juma was sent off in the 87th minute and will miss the next match group game against hosts-Tanzania on Wednesday. In the other game played on Sunday, Tanzania lost to Nigeria 4-5. Nigeria now top Group A with three points, followed by Angola who also have three (points). 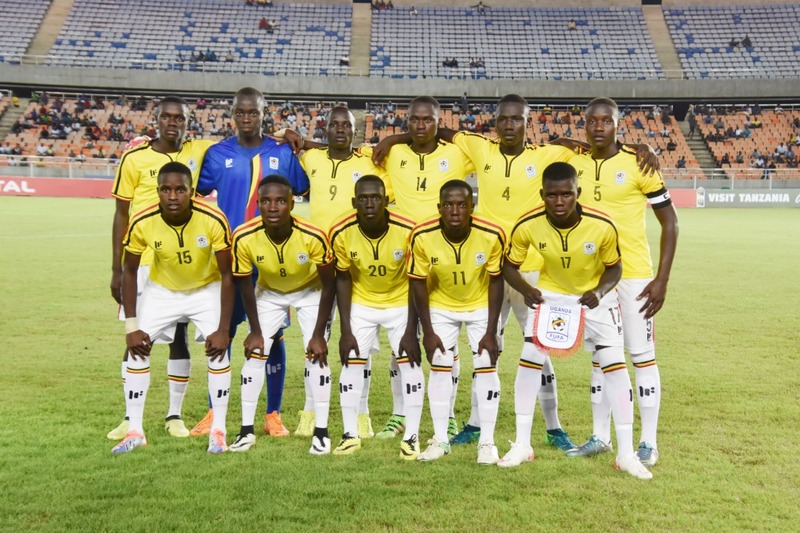 Jack Komakech (G.K), Samson Kasozi, Ibrahim Juma, Gavin Kizito Mugweri (Captain), Davis Ssekajja, Andrew Kawooya, Idd Abdulwahid, Ivan Asaba, Yiga Najib, Rogers Mugisha, Justine Opiro. The Cubs team that started against Angola.